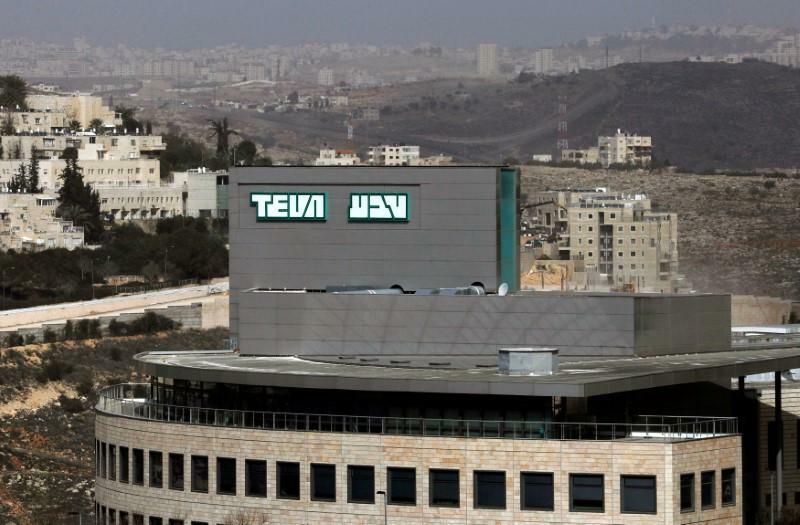 TEL AVIV (Reuters) - Teva Pharmaceutical Industries' (TEVA.TA) search for a new chief executive has resulted in the selection of a foreigner as the leading candidate, Israeli financial news website Calcalist said on Thursday. Separately, three candidates are vying for the position of chief financial officer (CFO) at Israel's biggest company. Israeli members of the board of directors are demanding that an Israeli be appointed CFO if the CEO is a foreigner, Calcalist said. Teva (TEVA.N) was left without a permanent CEO in February after Erez Vigodman stepped down, leaving new management to try to restore confidence in the world's biggest generic drugmaker after a series of missteps. CFO Eyal Desheh also said he was resigning at the end of June. When asked for a comment Teva referred to chairman Dr. Sol Barer's remarks on last week's earnings call: 'We are looking for a world-class individual with deep and broad pharmaceutical experience, an individual with experience dealing with global and complex companies, with a strong sense of corporate responsibility and proven strategic and operational capabilities," it said in an emailed statement. Teva's Tel Aviv-listed shares were down 1.5 percent in early afternoon trading. During the call Barer said a number of "excellent candidates" had been interviewed for the CEO post. "The board will take the time it needs to find the best candidate but I am pleased with progress we have made," he said. When asked whether Teva might waive its requirement for the CEO to be based in Israel, Barer said: "We are looking around the world for the best candidate. We are committed once we find that candidate to do what it takes to bring that candidate to Teva."